Most of the day I work on an app which makes use of NServiceBus. 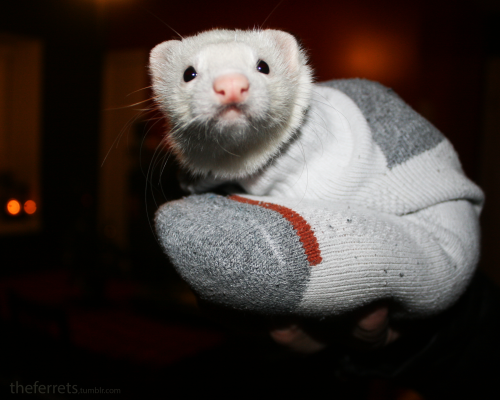 If you've ever talked to me about messaging, then you know that I'm all over messaging like a ferret in a sock. So I'm, understandibly, a pretty big fan of NServiceBus - for the most part. The thing with architecting your solution to use SOA or Microservices or whatever we're calling it these days is that you end up with a lot of small applications. Figuring out how to deploy these can be a bit of a pain as your system grows. One solution I like is to make use of the exciting upcoming world of containers. I've deployed a few ASP.NET Core applications to a container but NServiceBus doesn't work on dotnet Core so I need to us a Windows container here. First up is to download the ISO for Windows Server Core 2016 from Microsoft. You can do that for free here. 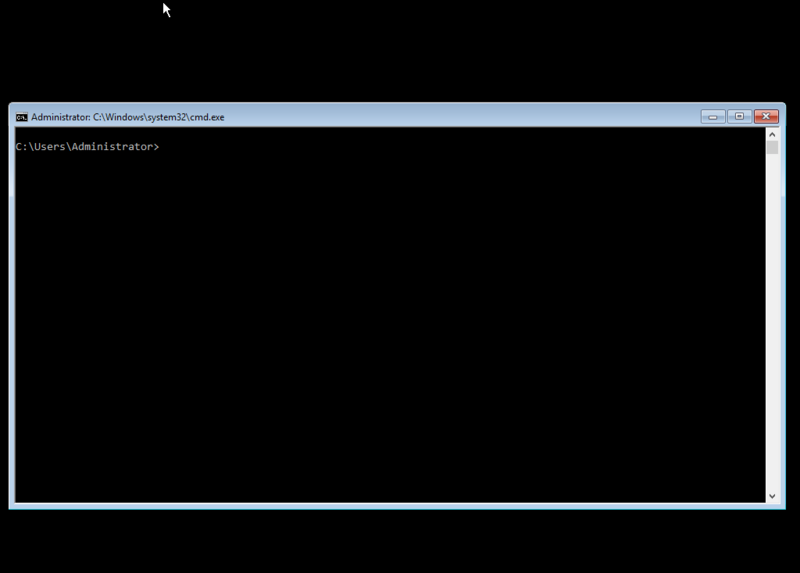 I provisioned a virtual box VM and installed Windows using the downloaded ISO. I chose to use windows server core as opposed to the version of windows which includes a full UI. The command line was good enough for Space Quest II and by gum it is good enough for me. I didn't specify the -HyperV flag as in the linked article because I wanted Docker containers. There are two flavours of containers on Windows at the moment. 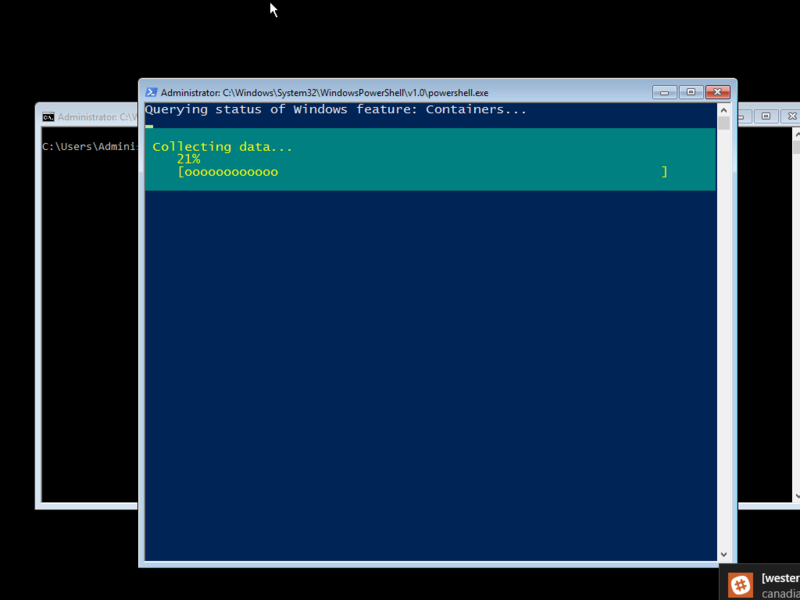 HyperV containers which are heavier weight and Docker containers which are lighter. I was pretty confident I could get away with Docker containers so I started with that. The installer took a long, long time. It had to download a bunch of stuff and for some reason it decided to use the background downloader which is super slow. By default, the docker daemon only listens on 127.0.0.1 which means that you can only connect to it from inside the virtual machine. That's not all that useful as all my stuff is outside of the virtual machine. I needed to do a couple of things to get that working. Yeah that's fine. To do this open up the docker start command and tell it to listen on the 0.0.0.0 interface. docker daemon -D -b "Virtual Switch"
Now we need to relax the firewall rules or, in my case, turn off the firewall completely. Set-NetFirewallProfile -name * -Enabled "false"
Finally, we can actually start using docker. I hammered together a quick docker file which sucked in the output of my NSB handler's build directory. docker -H  tcp://192.168.0.13:2376 build -t funnel1 -f .\Dockerfile . With that I'm most of the way there. I still need to figure out some networking stuff so NSB can find my database and put our license file in there and check that NSB is actually able to talk to MSMQ and maybe find a better way to get at the logs... okay there is actually a lot still to do but this is the first step.